Welcome to Kizer Dental Associates in Germantown, Tennessee! 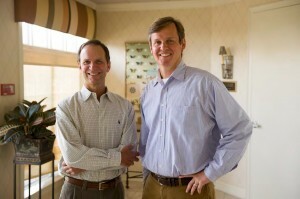 Our experienced dentists, Dr. David Kizer and Dr. Mark Smith, have been voted “Memphis’ Top Dentists” by Memphis Magazine since 2007. 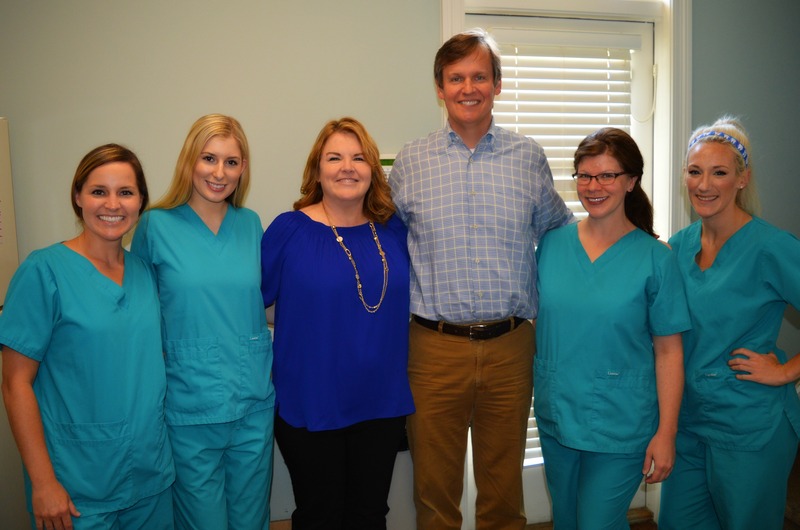 With over 50 years of combined experience, Dr. Kizer and Dr. Smith provide the Mid-South with comprehensive family, cosmetic, and orthodontic care for patients of all ages. Dedication to patient comfort and positive dental experiences preserves their level of superior care. Our caring dentists and dental team are committed to providing you and your family with an enjoyable, pleasant dental experience. A relaxed, supportive, and friendly environment helps patients feel at ease during their visits. Combining a personalized approach to dentistry with the latest technologies available allows Dr. Kizer and Dr. Smith to provide you with outstanding service. Whether you are in need of a routine dental cleaning or you are interested in porcelain veneers or orthodontic treatments like braces or Invisalign®, we are here to meet all of your family’s dental needs and goals. 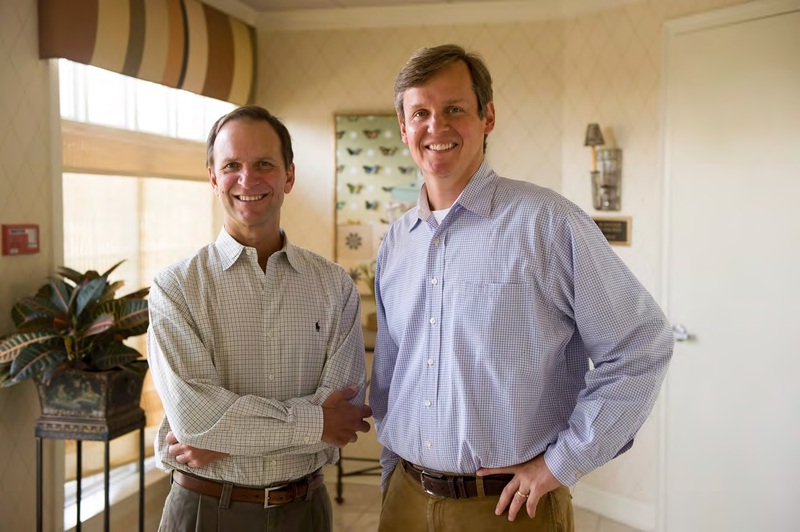 Dr. Kizer and Dr. Smith are proud to serve Germantown and the nearby communities of Cordova, Bartlett, Collierville, East Memphis, and Memphis, Tennessee with gentle, high-quality dental care. 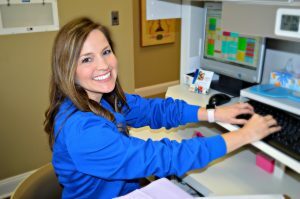 We welcome you to contact a Patient Care Specialist at Kizer Dental Associates at 901-767-4882 with any questions and to schedule your visit with our skilled dentists. We are eager to care for your family!